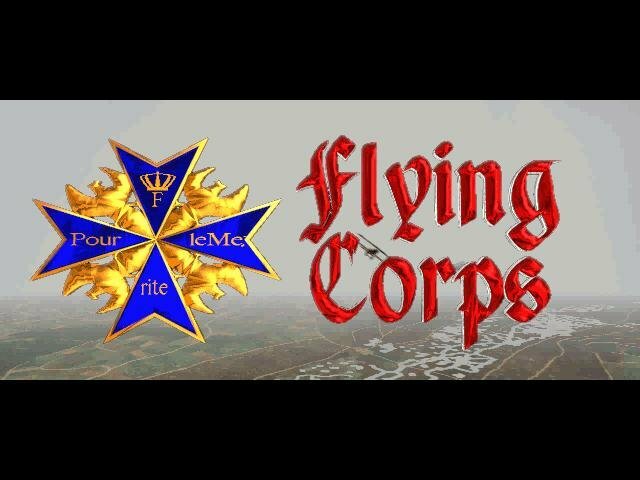 When Flying Corps was first released, it was a great game with a few quirks. 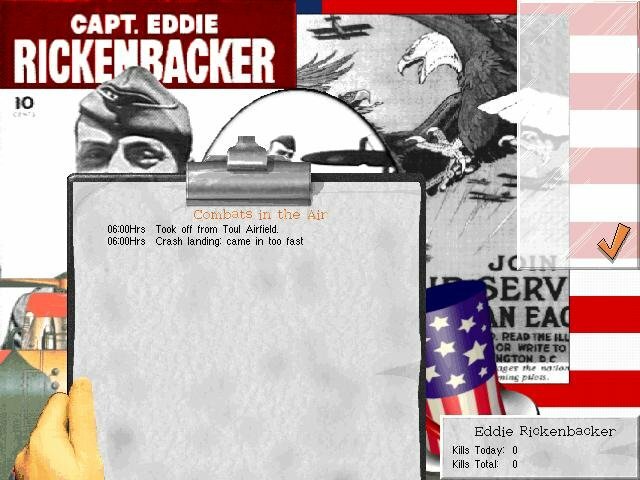 First, the framerates sucked on even good computers, and the second was the scripted (as opposed to a more complex dynamic) campaign. Flying Corps Gold attempts to fix both of these issues. 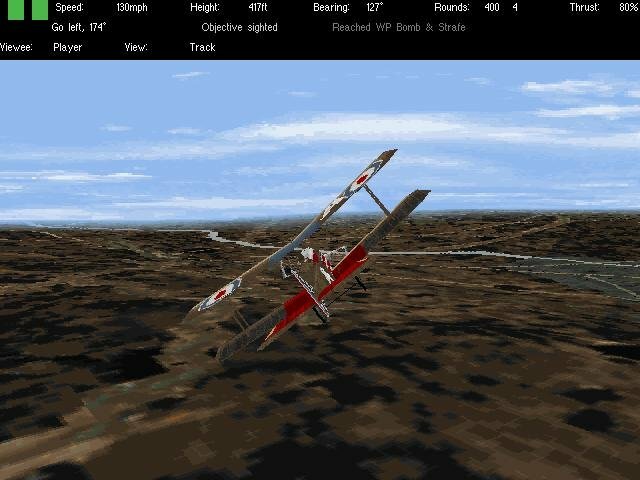 For those of you who are unaware, Flying Corps is a World War I flight sim. 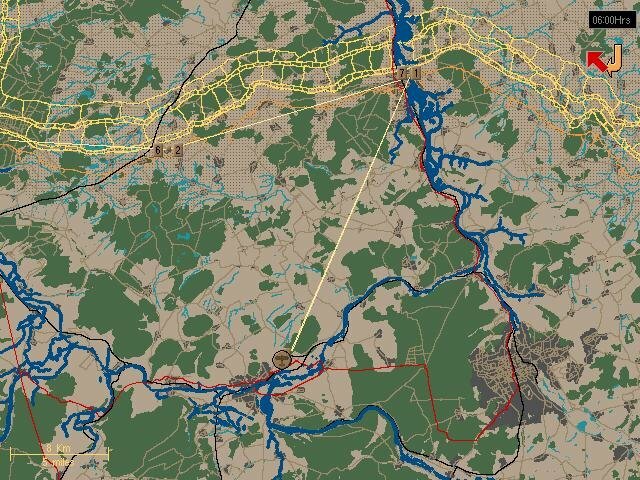 It might be due to the fact that those planes were notoriously deadly to fly, or maybe it’s simply because WWII planes have a wider appeal, but Great War flight simulations are something you rarely see. The canvas and wood airplanes of the era were built at a time in which almost all airplanes could be considered experiments, and thus each had very unique flight characteristics. 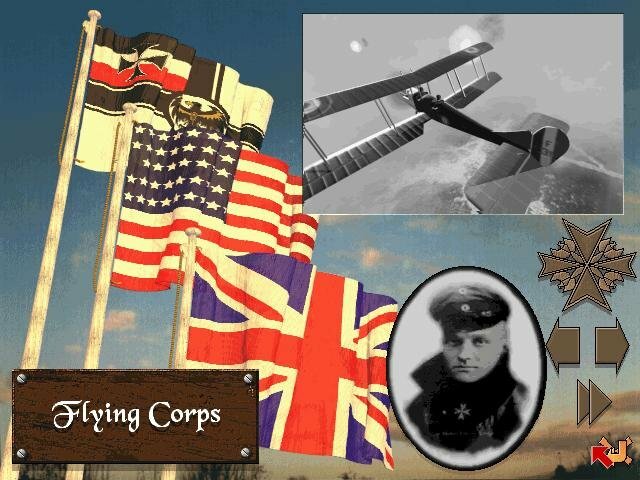 Flying Corps, however, accurately captures the differences in each plane’s handling. 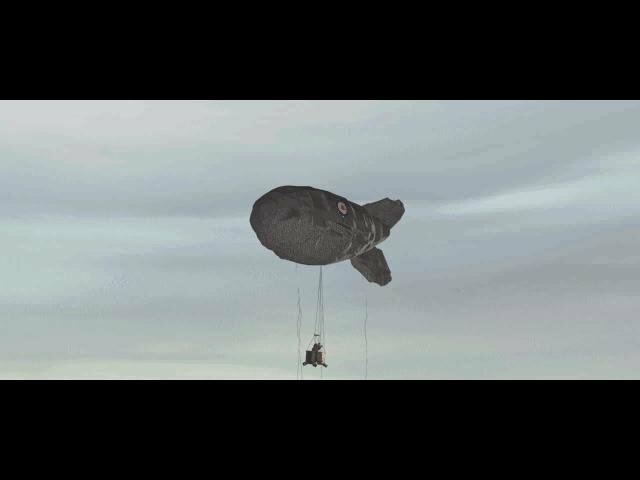 Other factors, such as wind drag over bombs and the shift in the plane’s center of gravity as fuel is consumed, are evidence of the care put into the details of the flight physics. Other details abound: the effect of hard turns on the compass, pilot red-outs (represented as white-outs in the game) and black-outs, gun jams, spins, etc. 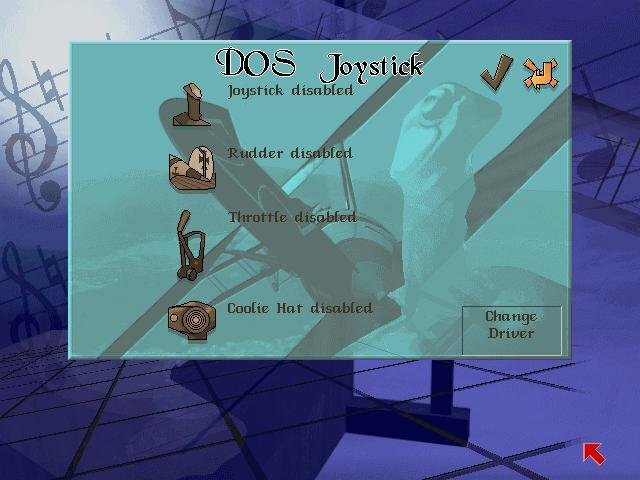 For novices, each option can be individually toggled on and off. 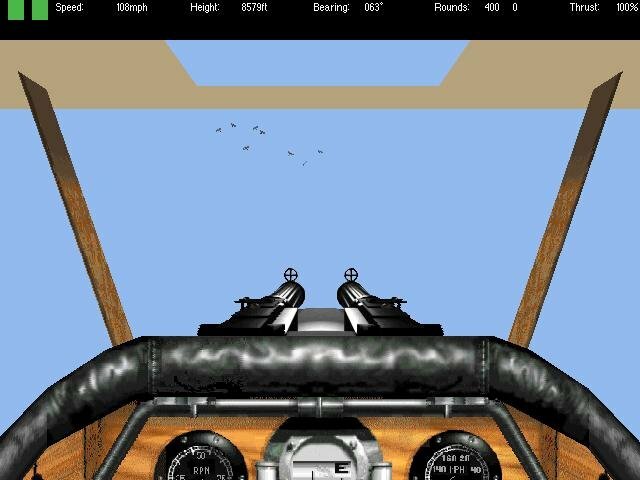 Turn everything to realistic settings, and you will get a good taste of what it was like to fly these canvas falcons. 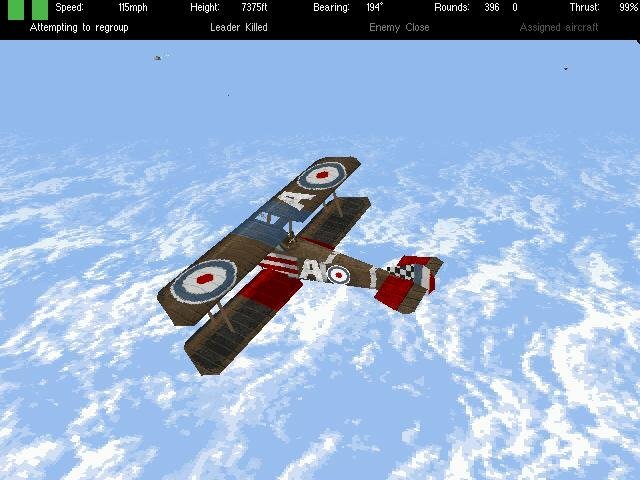 Two new aircraft (the French Spad and the Fokker D-VII) are added to the list of flyable planes, bringing the total to seven. Numerous other aircraft, including bombers, inhabit the world you fly in. And a beautiful world it is: with Direct3D support for 3D accelerators, the planes and the landscape are simply gorgeous all things considered. The ground graphics are detailed enough to use for navigation, in any case. 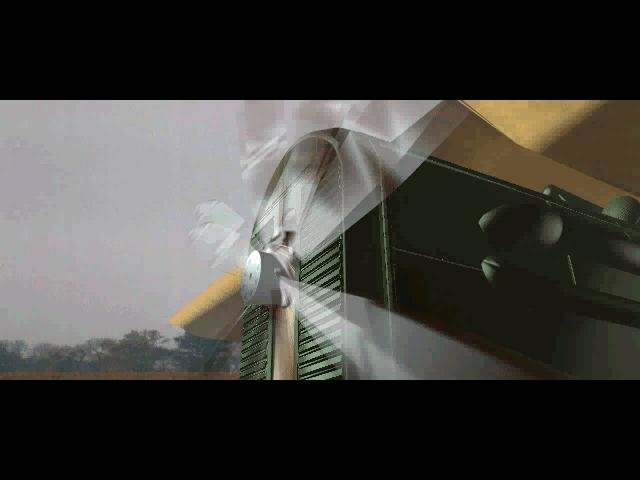 Damage effects are also well done: planes don’t simply get shot down, they have engines burn, wings and wheels fly off, tails destroyed, etc. 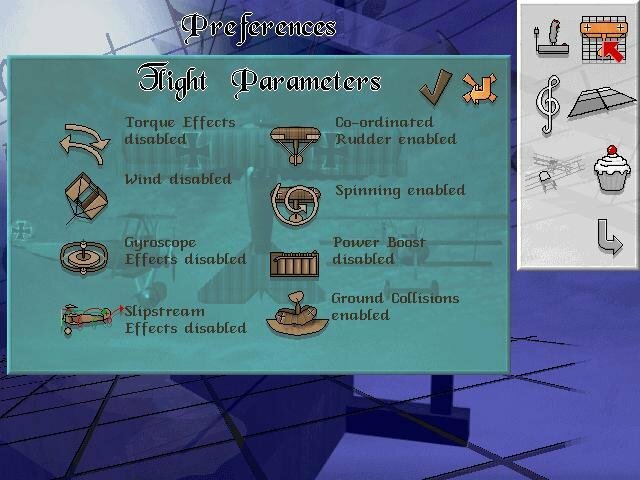 Your own plane can also be damaged by degrees, and the effect on handling being very apparent. 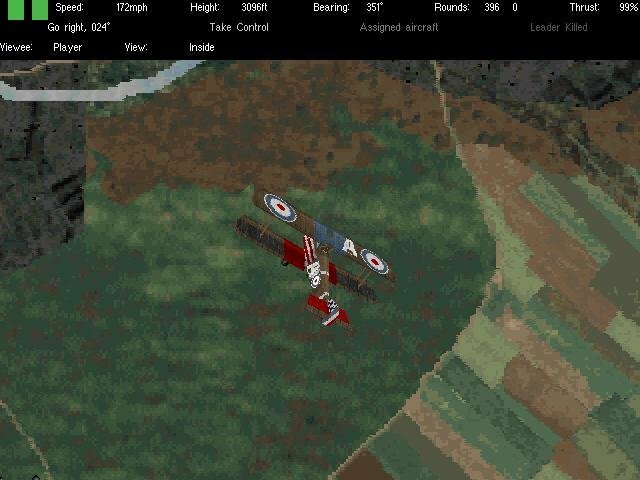 One item that is missing, that would be very welcome in such a dogfight intensive sim, is a replay function to capture your most memorable and heroic battles. 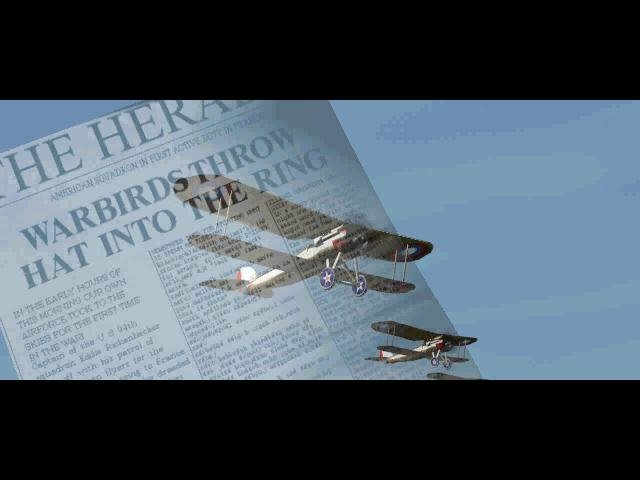 In all, Flying Corps Gold is a good DOS-era flight sim in general and a high quality Great War sim in particular.